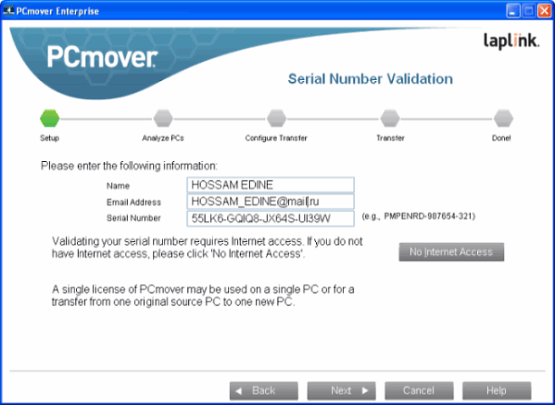 Laplink PCmover Enterprise is the first and only tool which allows IT personnel to easily and automatically migrate installed software, user profiles, settings and data to a new PC without any hardware or operating system limitations with complete control. With PCmover Enterprise, the task of setting up new PCs is cheaper, easier, faster and more compliance-orientated than ever beforPCmover Enterprise includes additional features designed specifically for organizations that require migrations to be in compliance with specific IT policies. The Policy Manager module gives users the ability to configure migrations as needed, and can generate and enforce automated role or department-specific migration requirement policies. 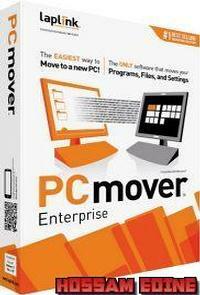 Also, PCmover Enterprise can run from a network drive or removable storage device, eliminating the need to install it on any of the PCs involved in the migration.